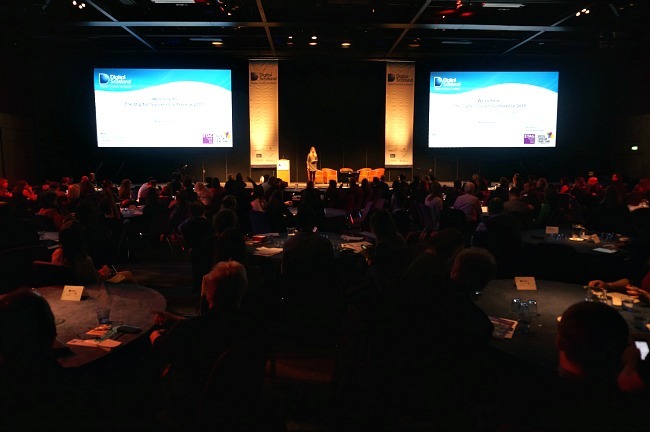 It was great to co-host the Digital Tourism Scotland conference as part of the Digital Tourism Think Tank for 200 tourism professionals in Scotland. 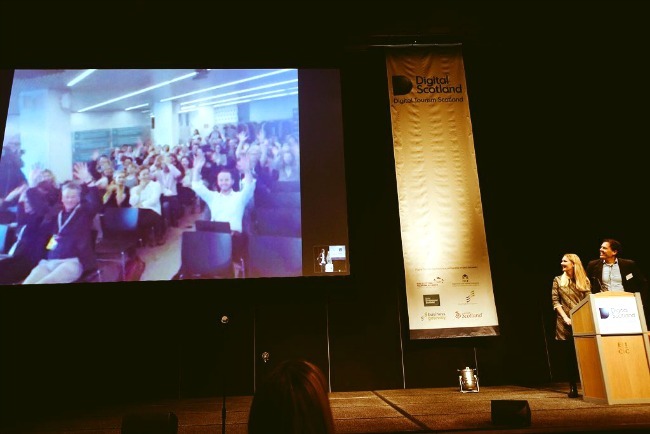 The live link with the Digital Tourism Innovation Campus in Barcelona is a innovative way of hosting a local/global conference. 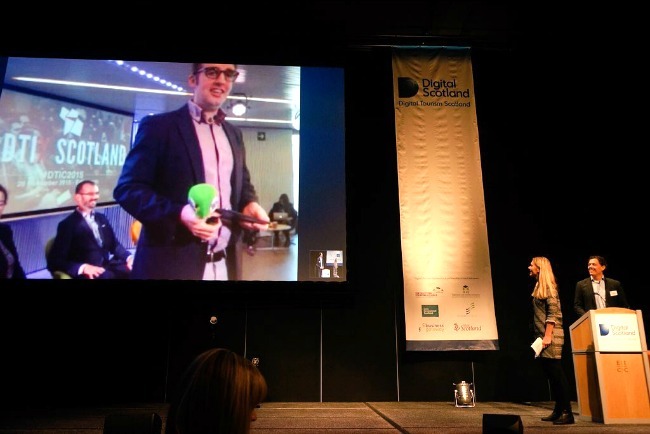 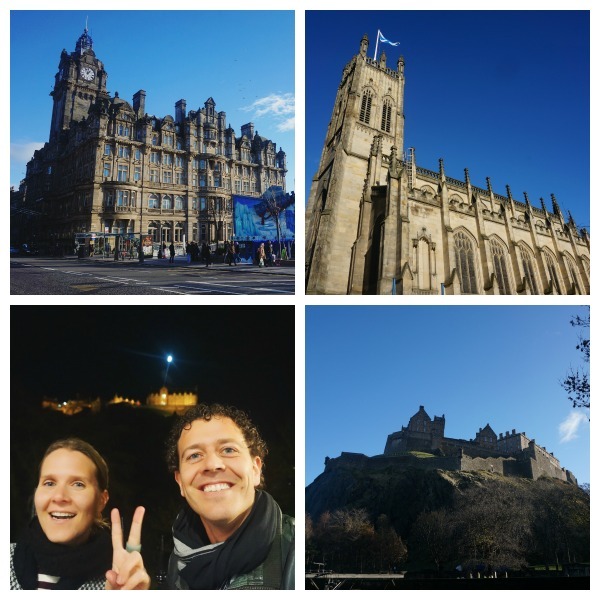 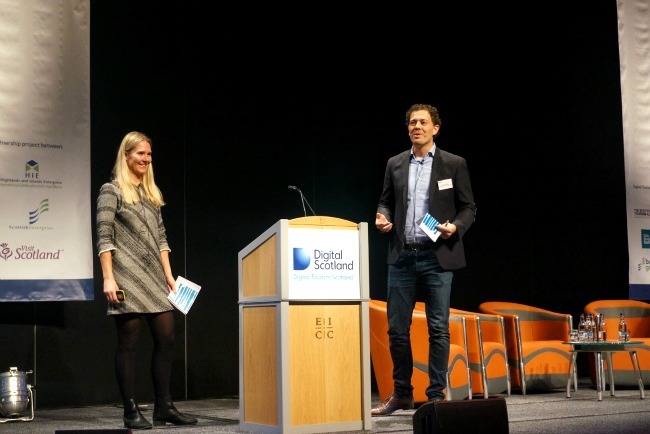 The Digital Tourism Scotland conference had some great local speakers, combined with the international speakers of the Digital Tourism Innovation Campus made this a great event and kick-off for the Scottish industry to become digitally ready.